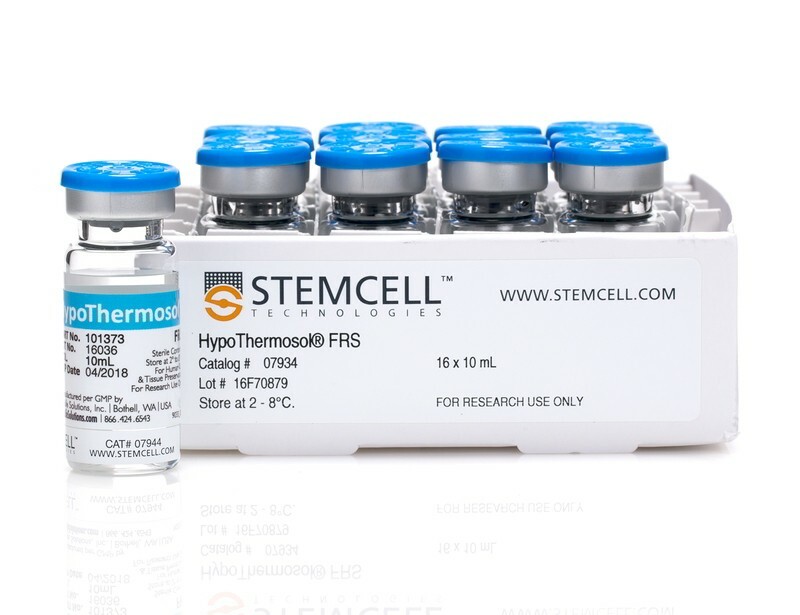 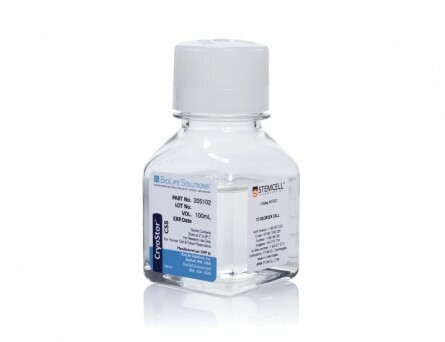 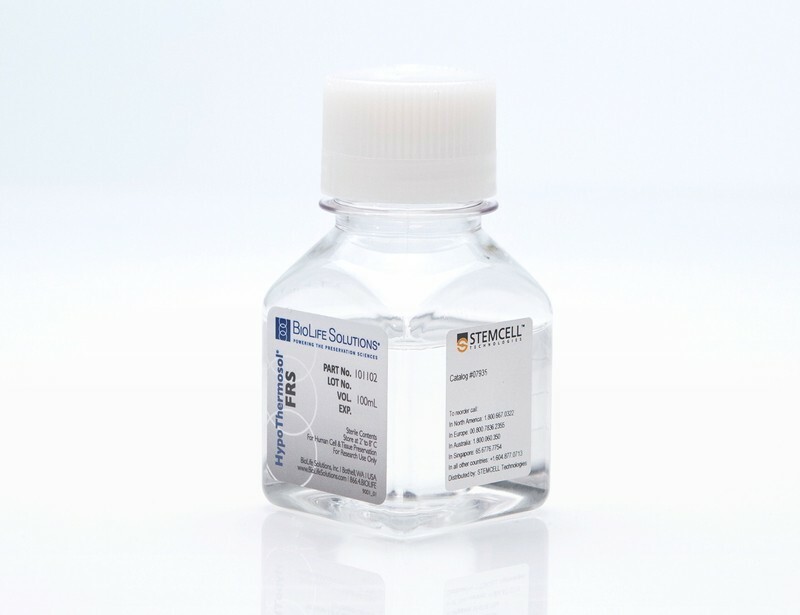 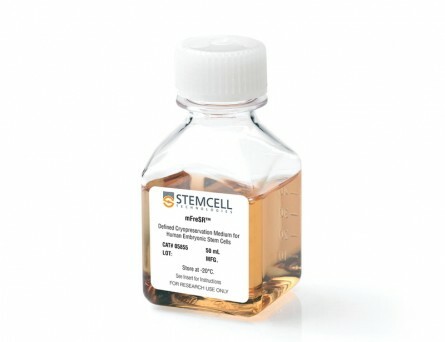 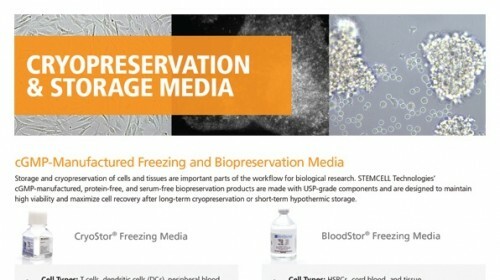 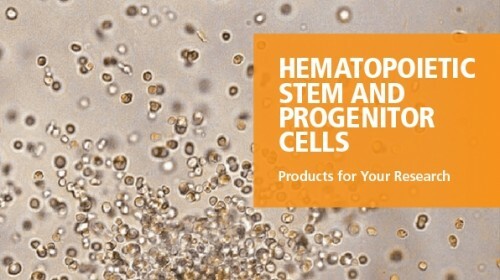 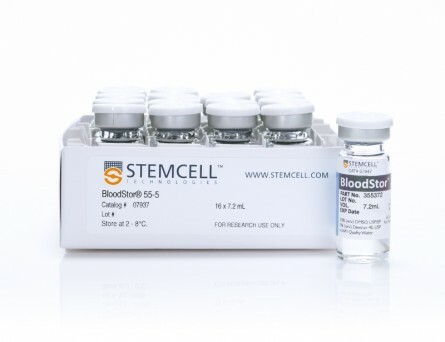 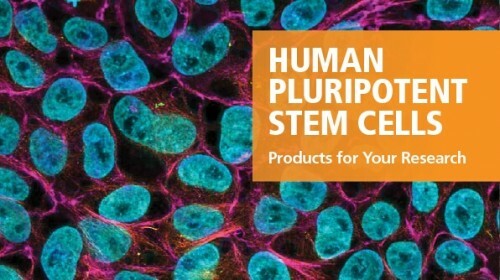 HypoThermosol® FRS is an optimized hypothermic (2 - 8°C) preservation media that enables improved and extended preservation of cells, tissues, and organs. 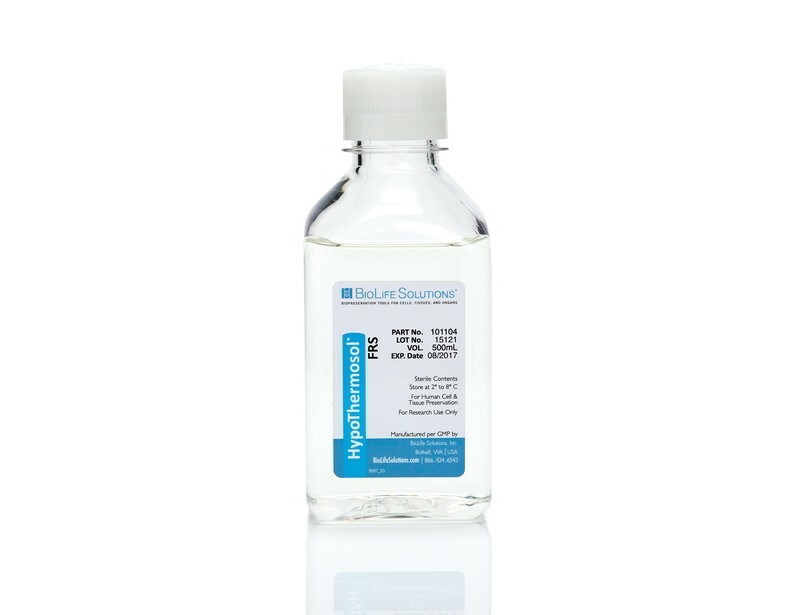 HypoThermosol® FRS is uniquely formulated to address the molecular-biological response of cells during the hypothermic preservation process. 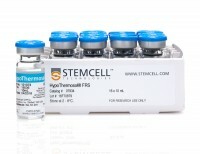 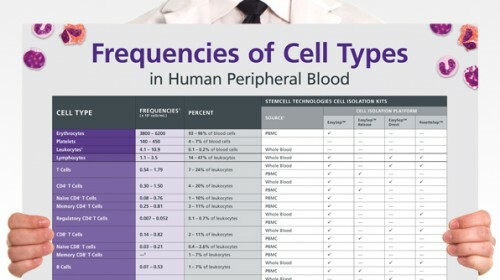 HypoThermosol® FRS includes key ions at concentrations that balance the intracellular state at hypothermic temperatures. 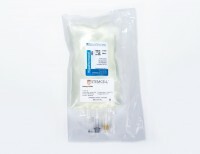 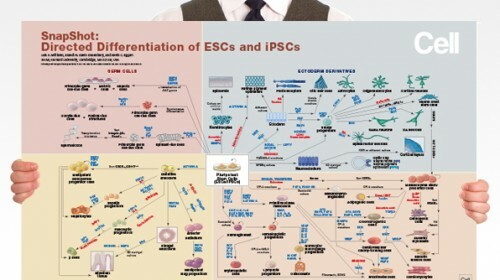 Additional components include pH buffers, energy substrates, free radical scavengers, and osmotic/oncotic stabilizers. 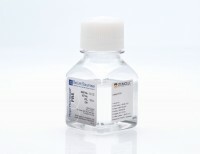 THIS PRODUCT IS MANUFACTURED UNDER A cGMP QUALITY MANAGEMENT SYSTEM COMPLIANT TO 21 CFR 820.